Mr. Fresh Laundry Service- Dry Cleaner of the Week! 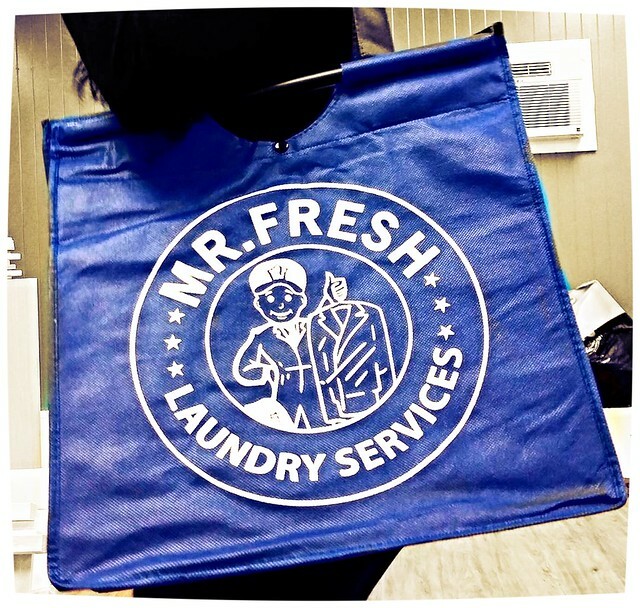 So excited for the Grand Opening of Mr. Fresh Laundry Services this Saturday, April 30th! Mr. Fresh Laundry Services is a full service, reatil professional garment care, cleaning service company and a new partner spreading our mission of eliminating single-use plastic. 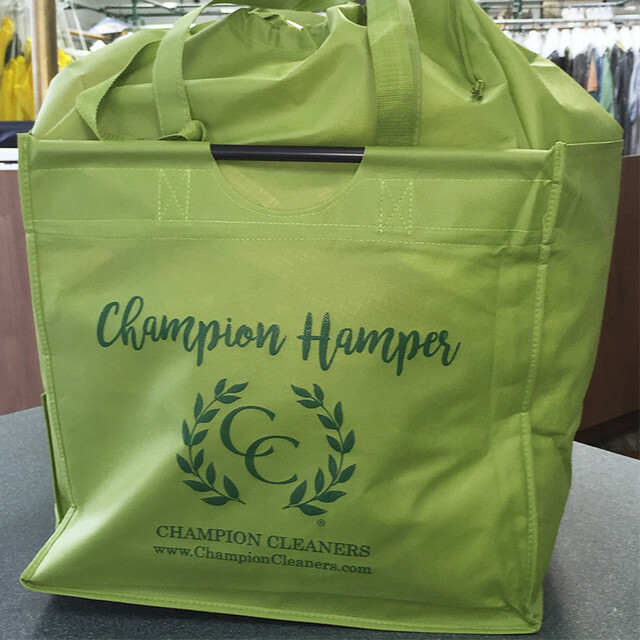 Lovin' the "Champion Hamper" laundry program rolling out today from our green cleaner, Champion Cleaners. Learn more about their new program below. Be sure to visit thier wesite for more information on thier services. We’ve offered a Wash, Dry & Fold service forever. Our price for small Wash Fold & Dry orders is $3.00 per lb. with an 8 lb. minimum. We are introducing a new program to make it easier (and cheaper) for you use this service. We have a special “Champion Hamper” and we will wash, dry and fold everything you can stuff in the hamper for $25 (excluding comforters and bedspreads). Anything you wash at home, we can wash for you. This includes tee shirts, shorts, golf shirts, underwear, sheets, towels...you name it. If it can be washed and dried, put it in this special “hamper” and we will do the rest. The Champion Hamper can hold 25 lbs. If an item in the Hamper is labeled as “dry clean only” or if it is the type of garment that should not be placed in a dryer, we will not wash and dry it. For example, a wool sweater may be washable but may shrink if placed in a dryer. There may be other items that we identify as needing special care or where we have concerns about washing an item, we will not wash and dry it as part of your WDF order. But for the vast majority of your routine laundry, we can wash and dry it for you. There is a $10.00 one-time charge for use of the “Champion Hamper” and only items coming to us in the “Champion Hamper” will get this special price. After washing and drying your laundry, we will neatly fold, wrap your clothes and return your clean laundry and your “Champion Hamper” for your next load. We will return your laundry with our usual “Same Day Service” (In by 10:00 - Out by 5:00) and we will also pickup and return your laundry if you use our pickup and delivery service. #Hashtags... a small word with an enormous viral reach. Using #Hashtags in your social media posts can be the difference between reaching hundreds to reaching millions. It has made a huge impact on our social media presence. Are you on Twitter? Try adding some trending #Hashtags to your posts each day. You will see your reach increase over a short amount of time. You can locate the trends on the left side of your home feed. Have fun with those trends and let your brand go viral. Got Facebook Fans? Hashtags are popular on this channel as well. Unlike Twitter. Facebook is not as viral with #Hashtags so only use one or two in your posts. Avoid using them in the actual content and add them to the beginning or end of your thought. Snapping on Instagram? This channel has really exploded in popularity and integrates so well with Twitter and Facebook. Here you can pile up the #Hashtags… in fact go #Wild! After all a picture is worth a thousand #Hashtags? It will catch on. Google Places... check! Face it, Google LOVES Google. So if you are not on Google places you are missing a #Hashtag opportunity. The reach and SEO you can get for your website makes it impossible to not be on this channel. Though your engagement will be low, you can’t beat the viral reach this channel offers. As for #Hashtags, there is no limit on this channel, however since they get read as searched keywords, be sure you pick the most popular. Get social this summer and don’t forget to tag us on your social channels with our #Hashtag #greengarmento and we will be sure to repost, retweet , or repin your social posts. I know personally from my years of experience as GM how difficult it was to engage with all of our customers. Let’s face it, all the popcorn, door prizes and free lint rollers are not going to get people to stick around. These days, most people don’t have time to chat, let alone say a quick hello. That’s where social media can play a critical role in our customer engagement and retention. Think if it s a virtual CSR. You can hear the good, the bad and the funny - and be able to respond publicly or privately - as you see fit. Social media is an inexpensive, viral way to reach current and potential customers. No matter how you are connected with social media, engaging your fans and followers is easier than ever before. So let your brand sizzle this summer with one or all of these digital marketing ideas. 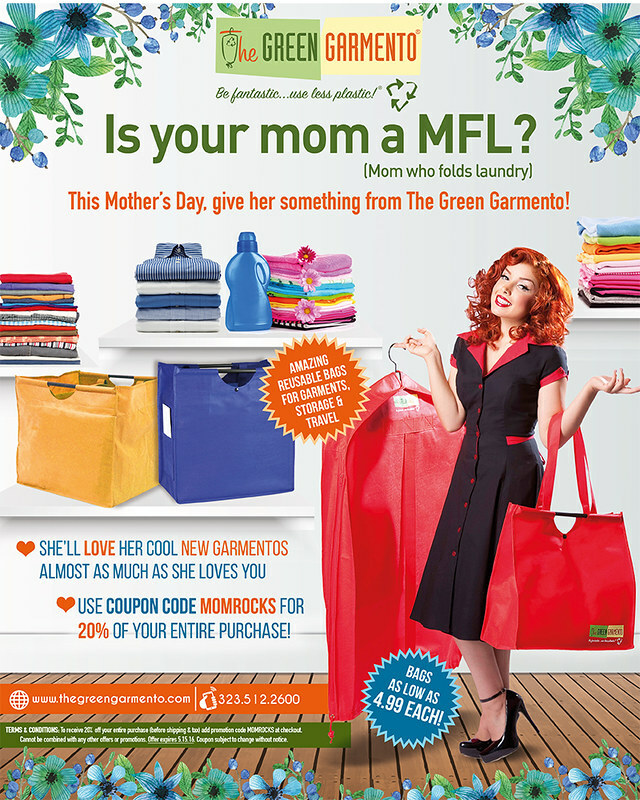 Offer contests on your Facebook page with prizes (Garmento Bag) that help feature your services. 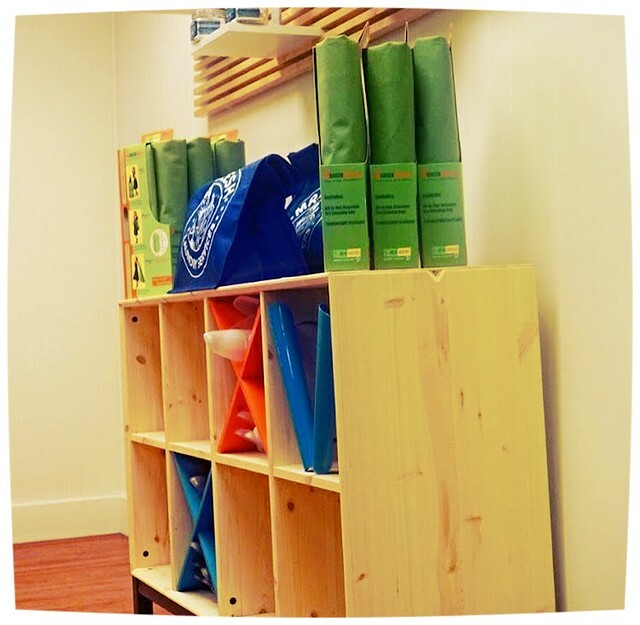 Blast your "Green Initiatives" by posting photos of your Green Garmento Bags. Better yet, email us your photos and social links, and we will blast your business to our 1000's of followers. Is your business on Instagram? More and more customers are turning to Instagram to engage with businesses. Create your business page today! Follow the latest trends on Twitter and tie your company brand in for a larger audience reach. We are thrilled to announce our NEW COUNTER BAGS have arrived! Finally, you can get all of your dry cleaning, promotional and non-profit custom bags from one trusted vendor; making ordering printing and delivery a breeze. 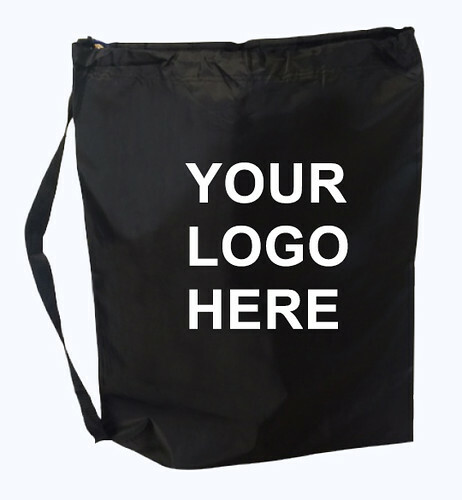 Be counterproductive in 2017 by ordering your custom bags today! We’re so proud of our new, sturdy 200 Denier Counter Bags, we’re offering the special trial price of $1.00 per bag on your next order. *While introductory supplies last. Includes one color logo and shipping. 50 bags max for introductory offer.